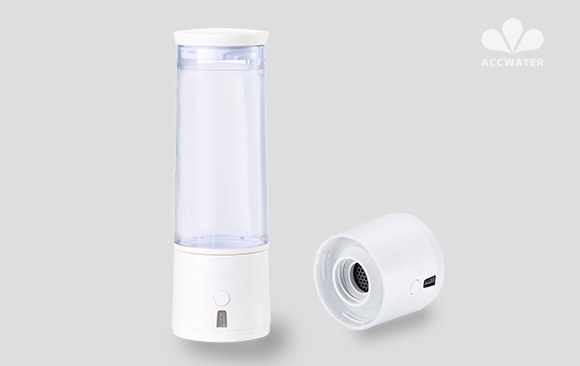 ACC Alkaline Water Filter Pitcher (ACC-335C) is an excellent portable alkaline water pitcher/jug which convert the regular drinking water into alkaline with high antioxidant water, pH up to 10.00 and ORP negative -200mv. What is in the filters? 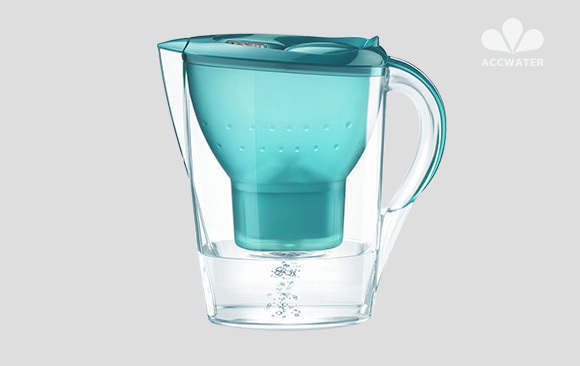 1) Convert the regular tap water into alkaline and ionized water. 2) With a digital indicator which can remind you to replace the cartridge in time based on the drinking people number. 3) Creates a silky-smooth and sweet tasting water. 4) Helps filter out chlorine and other contaminants and permanently absorbs metals such as lead,fluoride and copper, so your drinking water will be more refreshing and clear. 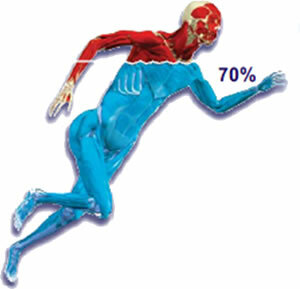 5) pH 8.5-10.0 which help to support systemic pH balance in the body, your body will function optimally. 6) Provides low negative ORP: -100mv to -200mv, transforming regular water into antioxidant water, which reduce the oxidation of your body, you will be much younger. 7) Reduces water molecule size, which create a very absorbable water. 8) Contains alkalinize minerals to make water more energy, you will feel vigorous drinking this energy water. 9)Fits for mavea technology pitchers.